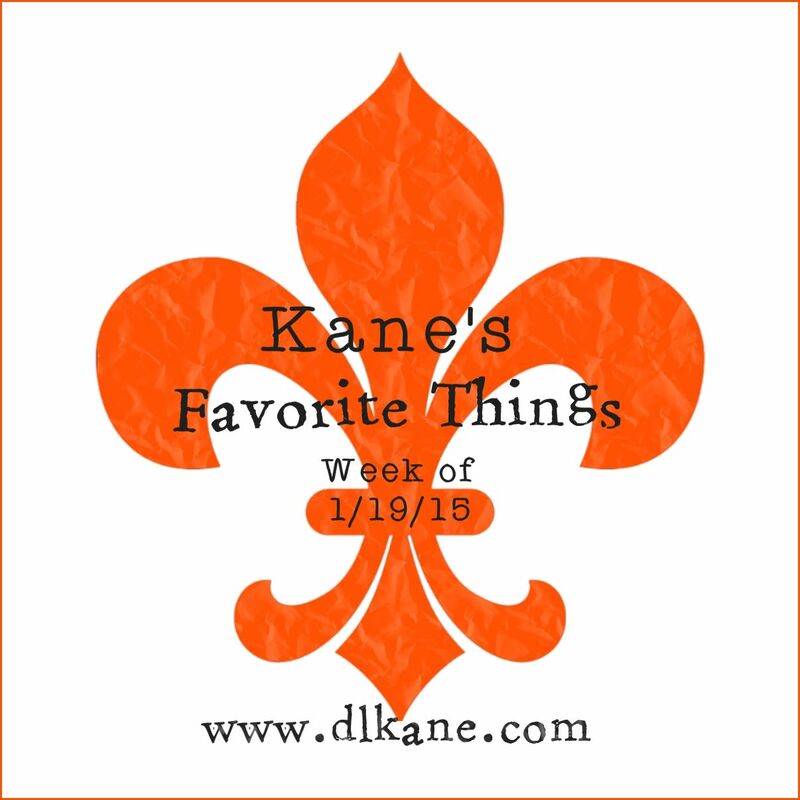 The next installment of Kane’s Favorite Things features a trip down memory lane, cops being funny and some pretty epic artwork. And!! We’ve added a new category! This week, I have a little game for you to play. It’s called YouTube-a-Thon, The 90s Edition. Go to YouTube.com and punch in the name of a favorite singer or band from the 90s. Watch the first video that comes up. Then click on a random video from the recommendations on the right side of the screen. Do this ten times and see where you end up. I started out with “Thank God I Found You” by 98 Degrees and ended up with “The Bad Touch” by Bloodhound Gang. Talk about a little trip down memory lane! Big Congratulations going out to Clint Eastwood! American Sniper set a January record with $90 million in ticket sales and landed 6 Oscar Nominations, including Best Film and Best Actor. If you haven’t been to see this movie yet, GO! Go now!! 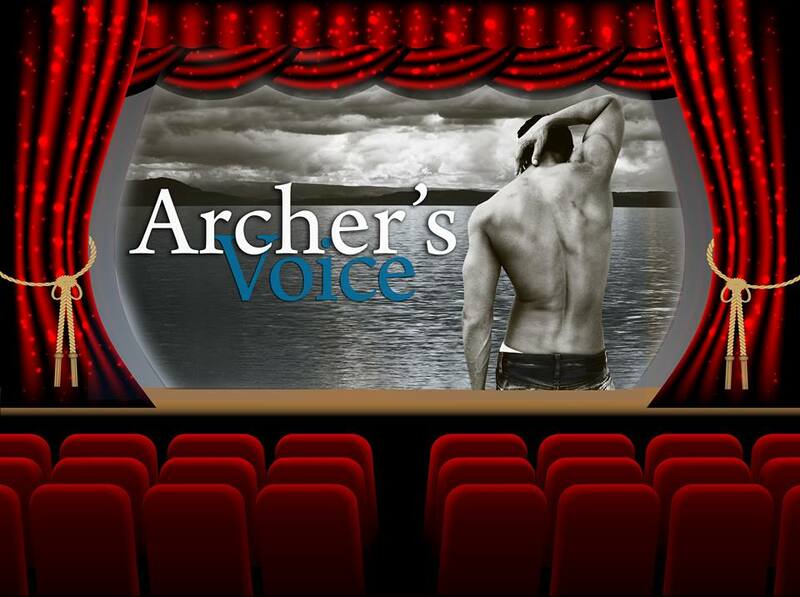 Archer’s Voice has been optioned!!!!!! 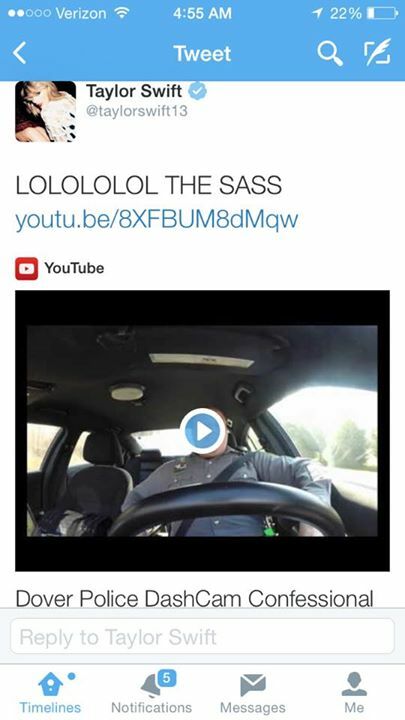 If you haven’t seen the Dover Police Dash Cam video of Officer Jeff Davis jamming out to Shake it Off, you’re about to. If you’ve already seen it, watch it again, because it’s hilarious!! Watching that video reminded me of another video that made the rounds a while back. This one from two officers with the Rosenberg Police Department jamming out to Dark Horse. Now, how cool would it be if the boys and girls in blue did All About That Bass??? This week is a new t-shirt brought to you by the one and only Neil deGrasse Tyson. This man is one of the greatest minds of our generation. His contributions to science and philosophy are without measure. If you haven’t had a chance to yet, I highly recommend you watch an episode of The Cosmos on National Geographic. It is one of our favorite shows. Did you catch that little switch there?? My friend Zack Kullis shared something on Facebook last week that was pretty epic. Well, you can usually count on anything Zack shares to be pretty epic, but this one definitely takes the cake. His post featured a pretty gnarly rendition of Scorpio and an article link- 12 Zodiac Signs Reborn As Terrifying Monsters By Damon Hellandbrand. Just. WOW. This artist has the kind of talent that scares and inspires you at the same time. She’s stunning! 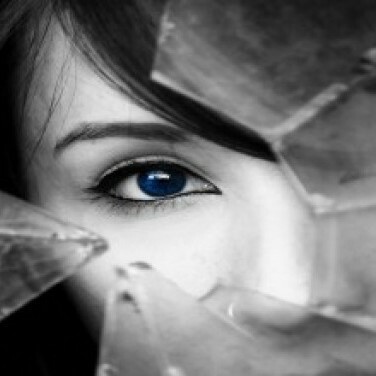 Beautiful in the most horrifying way. I love it so much, I’ve made it my profile picture on Facebook. Click on the article to see your David Hellandbrand zodiac sign, and click on the picture to check out some of the artist’s other works. If you like dark, edgier art, you are going to love this guy! Oh, and one other thing Zack shared this week that was pretty epic- check out this killer volley! Talk about the edge of your seat!! 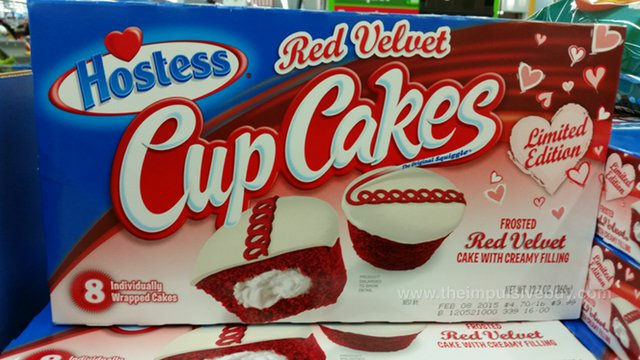 Hostess released their limited edition Red Velvet Cupcakes this week, grabbed like five boxes….